Dear Dr. Cloven. – You said the magic words yesterday – “No Evidence of Disease; Continued Remission.” I cried for a few minutes and have been grinning like a fool since I left your office. 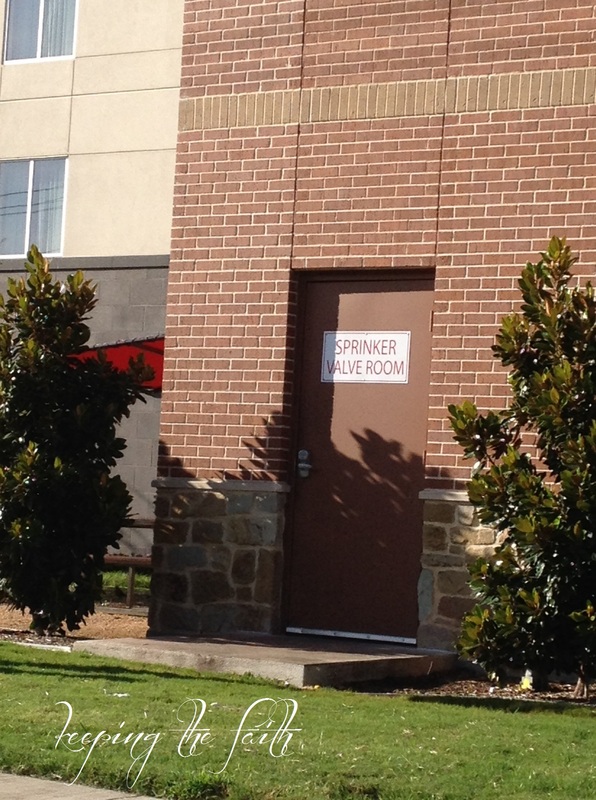 Dear Local Taco Stand- You need to tell your architect that spell-check is a “Good Thing”. Dear DirtBike – You’re doing GREAT with the driving!! I can hardly wait for you to get your license…the days of Mom’s Taxi Service are coming to an end!! Dear CT Scan – Why do you have the ability to make me as nervous as a cat in a rocking chair store? I’ve been on edge for an entire week now, and it will be several more days until I know your results. Dear Building Owners – Thank you for these pretty poinsettias that greet me every workday morning at the elevator! Dear Mr. Pea – You have rendered me speechless. We sent our wedding bands and my solitaire engagement ring to the jeweler to be sized. The solitaire came back with extra sparkle. I’m silly giddy in love with you! 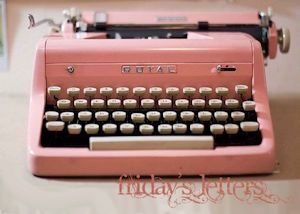 Dear Princess Grace – Welcome back to my world!! I’ve missed you! Dear Nikon – You really need to have local repair facilities. That being said, thank you for the amazing customer service – it was easy to get my lens packed up and sent to you, the estimate came back promptly and the cost was reasonable. Now hurry up and fix it so I can take pictures again! Patience is a Virtue. Keep the Faith. Dear Wtich Fingers – Wow. 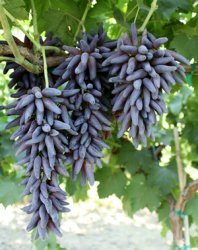 You are the best tasting grapes I’ve ever eaten! Dear Summer – We’re glad you’re here with your barbecue evenings, flip-flops and sandals, and general relaxed attitude. Let’s take it easy with the searing temperatures this year, okay? Dear Hair – Welcome Back! My scalp is grateful for the built-in sun protection, and I’m delighted that you appear to be just as curly as when you went missing. Thank you, too, for the new and lovely “platinum blonde” highlights. 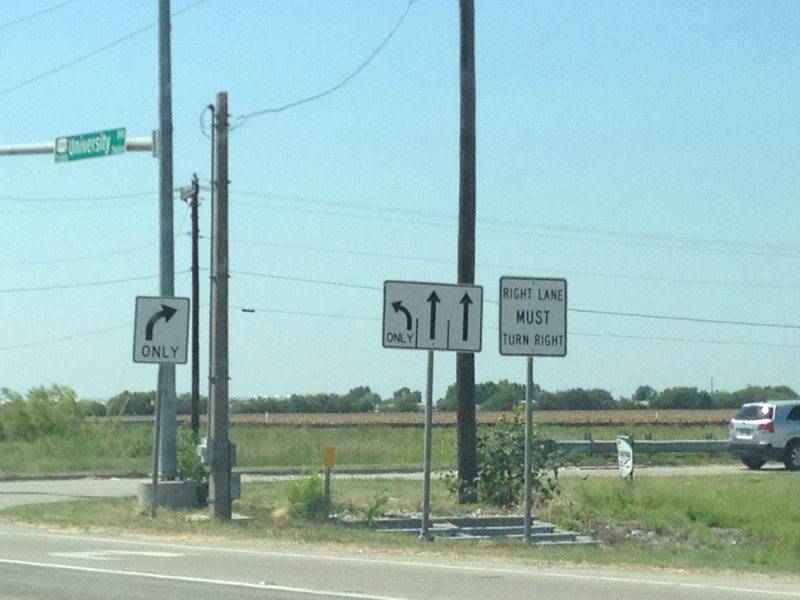 Dear TxDOT – Are you purposefully trying to confuse us? If so, you’re doing a Great Job! Drive Carefully. Keep the Faith. Dear Children – You do not need my permission to start the dishwasher every evening. You’ve already scraped, rinsed and loaded the dirty plates, used cups, and sticky ice-cream bowls. You even put the soap in the dispenser. All you need to do is push that little button on the left and close the dishwasher door, and I’ll have a clean coffee cup and lunch container in the morning! Dear Baby Deer Who Were Lounging In My Front Yard This Morning – Dang, you two are SO CUTE with your little spots and big brown eyes! Too bad you grow up into yard eating, garden ravaging, overgrown tree chomping beasts. I wouldn’t get too comfy in my yard…the dogs can jump that fence. Besides, Ms. Lara across the way has tastier plants. Dear Chemo – You’ve been a blast, but I am SO GLAD to see your backside as you Leave the Building!! Say hi to Elvis for me! Dear Favorite Pair of Wedge Shoes – I’m talking to you, Left Shoe. Why have you left me in a lurch? Seriously – just because you’re umpteen years old is NO REASON to suddenly decide to come unglued at the sole. Especially because I wanted to wear you today. Dear Louise – Thank you for the warning about the post-chemo crazy mood swings, and I wasn’t entirely kidding when I said that I would send my boys to stay with you (and other Friends!) for a few weeks. It’s for their own sanity and safety, you know. As a bonus for you and other volunteers, they’re good workers and know how to turn compost, build garden beds and use tools. Dear Hair – Grow fast. FAST, I tell you! Dear Chemotherapy – You are not the funnest thing I’ve ever done; however, you’re not the worst thing either. In fact, there are some very tangible, appreciable GOOD things about you! Since you’re so maligned and Jane Public generally thinks you’re terrifying, I thought I would post some of your benefits here today. You’re very good at what you do. Kill All the Cells! Everyone I meet comments about how great I look – glowing skin, etc. Yep. It’s true. My skin is super smooth, fresh and soft. Even the calluses on the feet are gone. I’m getting a full body chemical peel from the inside out. You’ve killed my sweet tooth, especially for ice cream. Sweet foods taste terrible to me right now. I’m not even tempted by an open bag of Dove chocolates. Perfect Hair. Every. Single. Day. You’ve given me loads of extra time every morning for snoozing and eating a leisurely breakfast – No hair to blow dry! No shaving! I’ve met some incredibly nice, compassionate and amazing folks at the local Chemo Bar. There’s Good In Everything. Keep the Faith.